The 3 Day Bellylab101 intensive will be presented in an A-Z format covering a wide range of topics. If you are an intermediate dancer wanting the ability to create your own unique combinations, choreograph or have the freedom to improvise, D & A will give you a step by step guide on how to achieve this. If you are an advanced dancer but are still struggling to find your own dance style unique to you, then allow D & A to help you find it! This intensive is jam packed, and will be a fantastic resource to review over and over again! Technique for beautiful arm movements including shapes and how your lower body can contribute to the shape's you make. We wont forget the hands either! Starting at the feet. We will look at how certain movements have weight in either heel or the balls. becoming aware of this will be the start of mastering balance throughout movement. We will then look at how the speed and levels of movements can effect balance and tips to help master these. How to pull apart the music effectively to create interesting and exciting new choreographies that are unique to you. not just a rehash of other choreographies you have seen or done before. Learn how to add variety to your choreography through creative direction changes. How to use direction effectively in your next performance. How to get the most out of your movements and your body no matter your height. Including some powerful exercises to condition the body so your floor work looks effortless. Your own personal dance and how to make them happen! Lets make those hip variations happen so you can master them once and for all! This wont be "ok heres the music and off you go" but more a step by step guide of how to. How to find "your people" in dance so your dance experience is fun and productive without drama! How to get the most of layering movement and different parts of the body. All about phrasing and becoming a physically manifestation of the music. N is 10 things to NEVER DO!...Wonder what they are? How do you add that mesmerising effect of resistance by moving in and out of poses? The undulation moment can be applied to varying parts of the body- lets explore these! External and internal aspects of the X-factor. What does it mean, how does one get it? 1) How long have you been dancing for? 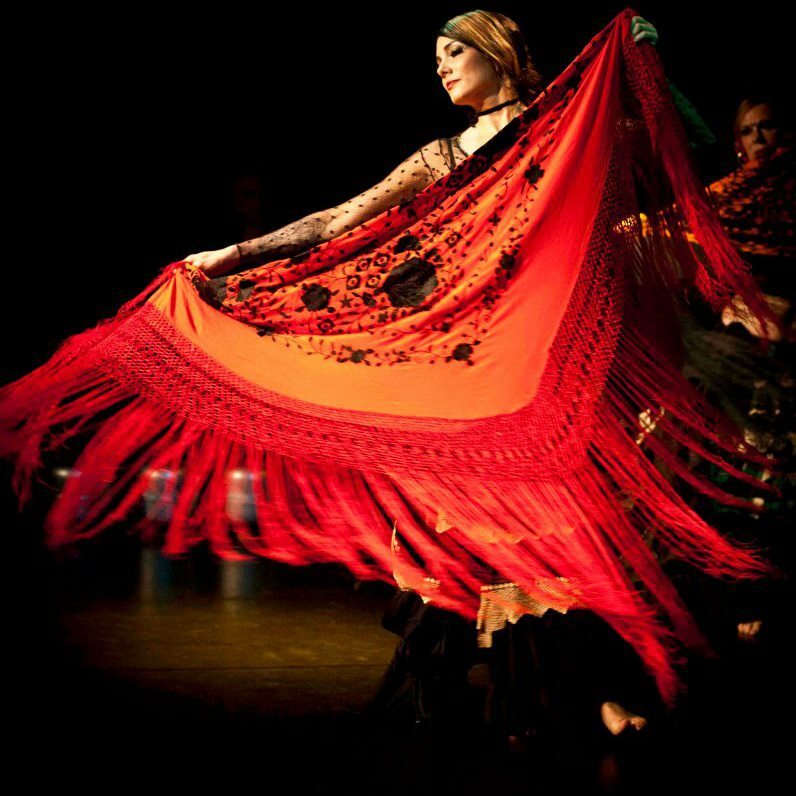 2) What style of dance/belly dance do you do? 3) What are you hoping to get out of this intensive? How is this course different to all the other intensives? The course content was created from feedback that both Devi and Acushla have received over the many years they have both been teaching- its all about you! You get two experienced teachers available for the duration of the entire intensive. Together we will provide valuable feedback, insightful ideas, world class instruction and specially formulated exercises and processes they each have created. Do you have to do the entire intensive or can you do a day pass? Is there a payment system for those of us low on cash? Once i have completed the course can i teach what i learnt? What are the major benefits of doing this intensive? Learn new combos and ways to create your own unique choreographies- Unlock creative doorways that will feed you for years to come! Is it for Tribal belly dancers as well as classical style belly dancers? Is recording allowed in the workshops? I understand it is presented in an A-Z format with specific topics covered, will there also be new combinations and movement sequences to learn? Devi Mamak is a member & artistic director of Ghawazi Caravan who are the first sister studio to FCBD within Australia. Devi is one of Australia’s premier ATS dancers, teachers & choreographers, having taught many of the top dancers in the genre within Australia. She is also well known for creatively fusing other styles such as Flamenco, Classical Indian, Egyptian, Samba & Ballet and has produced her own DVD ” Devi’s Inspired Combinations”. She has collaborated with many world renowned dancers including, Carolena Nericcio, Deb Rubin and Jrisi Jusakos. She was also invited by Jillina Carlando to be a part of the international production of Belly Dance Evolution where she performed alongside Jillina, Sharon Kihara and Kaeshi Chai just to name a few. 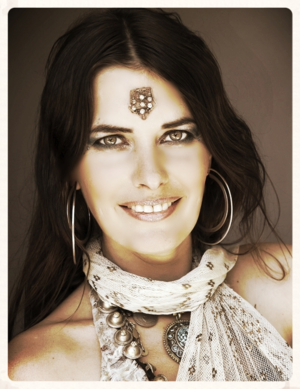 She is renowned throughout Australia, NZ, U.S.A,Asia & Europe for her creative, thorough & approachable teaching style & her beautiful & commanding stage presence. Devi has co taught Carolena Nericcios General Skills certificate on several occasions with several of her own steps being accepted into the ATS syllabus and featured on Vol 9 Anatomy of a step. She is also a classically trained music teacher (A.T.C.L, L.T.C.L, Conservatorium accredited ) and she brings her understanding and love of music to all her students. 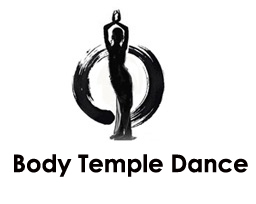 Acushla is artistic director of Body Temple Dance Company based in Adelaide, South Australia. 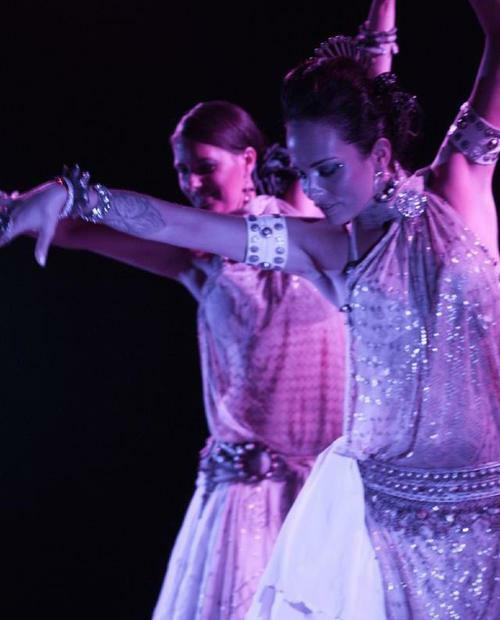 For over a decade she has been providing Belly dance (tribal fusion, ATS®) teacher training in her own format, certification courses and entertainment both locally here in Adelaide as well as nationally. 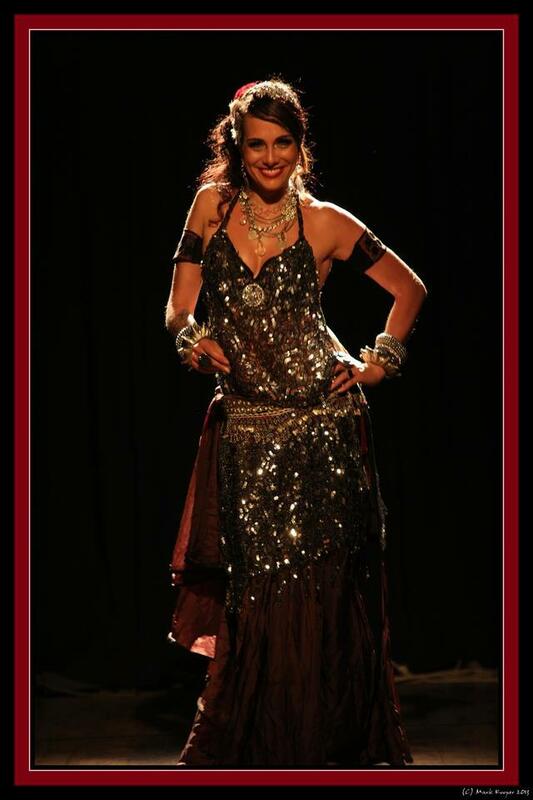 She has produced South Australia’s only belly dance Instructional Dvd/download series which has sold all over the world. Personal development and holistic health has remained an integral aspect of her training courses. With an advanced Diploma in Traditional Chinese medicine, Acushla integrates her understanding of energy and healing into her programs, with an intention for dancers to achieve long term momentum and fulfilment in their dance journey. She is just about to launch her first Intensive Online Pregnancy Program “Woman in Bloom”.